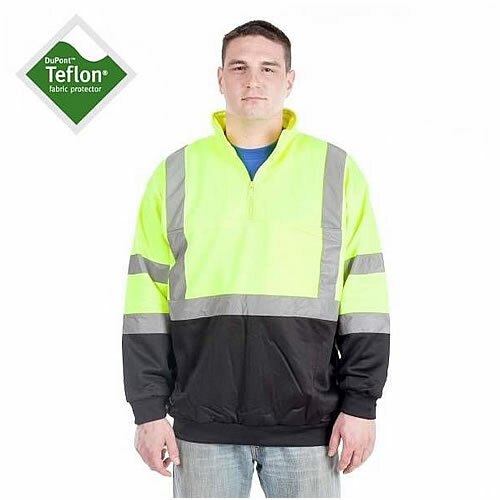 Utility Pro Wear, infused with DuPont Teflon fabric protector, provides the best protective wear products to our customers at the lowest prices possible. 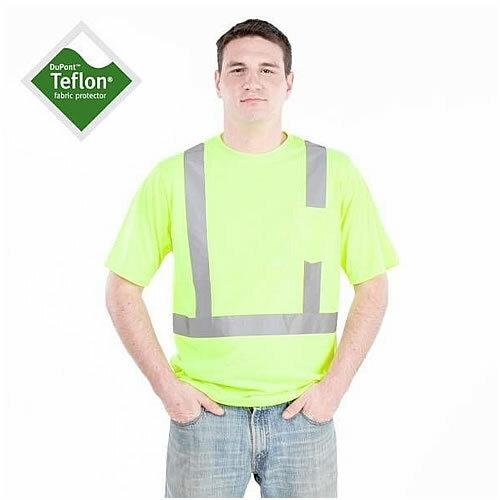 Teflon® fabric protector forms a molecular barrier around each individual fiber. 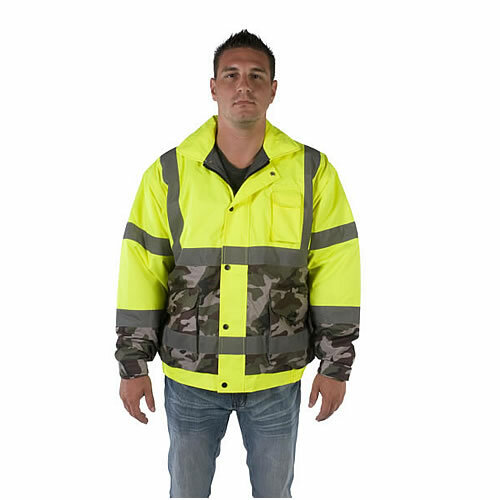 This barrier lowers the critical surface tension of the fabric so it repels most water- and oil-based liquids. 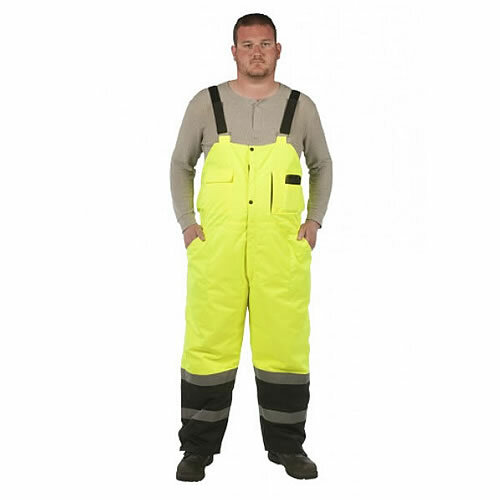 Fabrics become water- and oil-repellent without changing the color or feel of the garment. 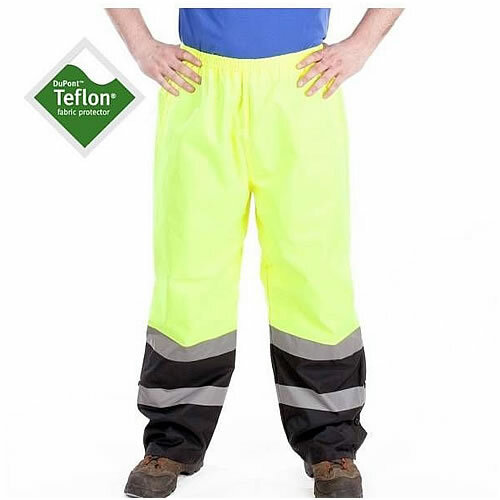 All DuPont™ Teflon® fabric protector products must pass stringent brand assurance criteria, with thousands of samples tested annually in order to carry the Teflon® brand. 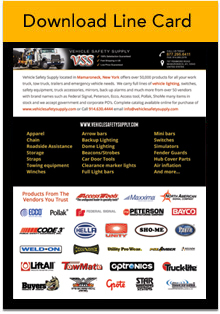 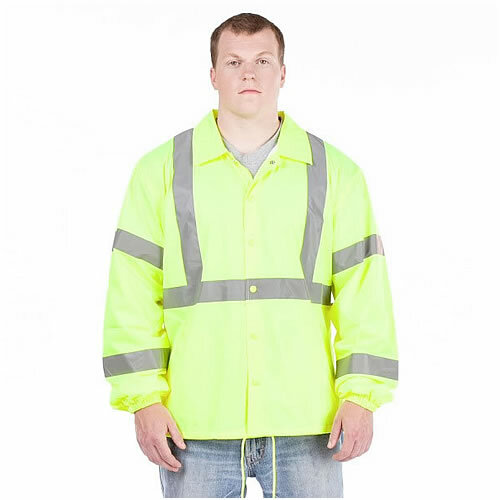 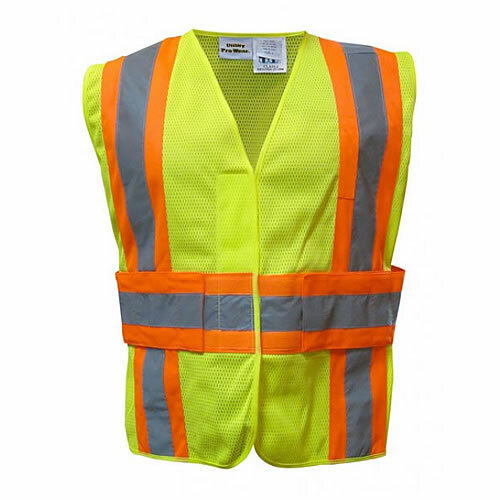 VSS carries a large selection of Utility Pro Wear high visibility workwear, including bomber jackets, t-shirts, pullovers, vests, windbreakers, pants, and overalls.